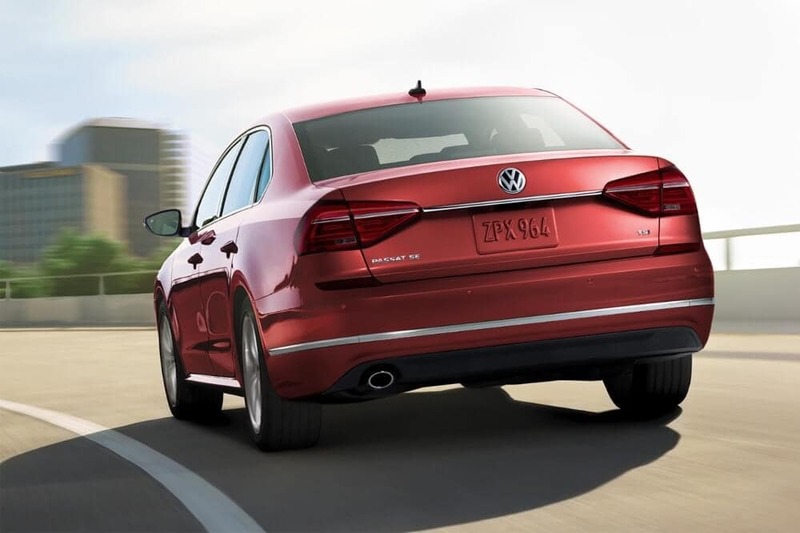 A Family-Friendly Sedan Packed With Modern Amenities. 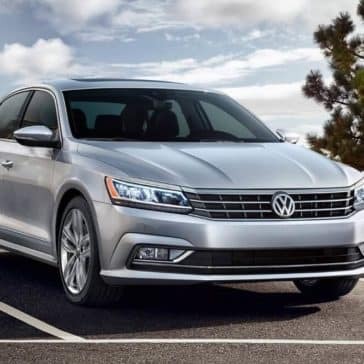 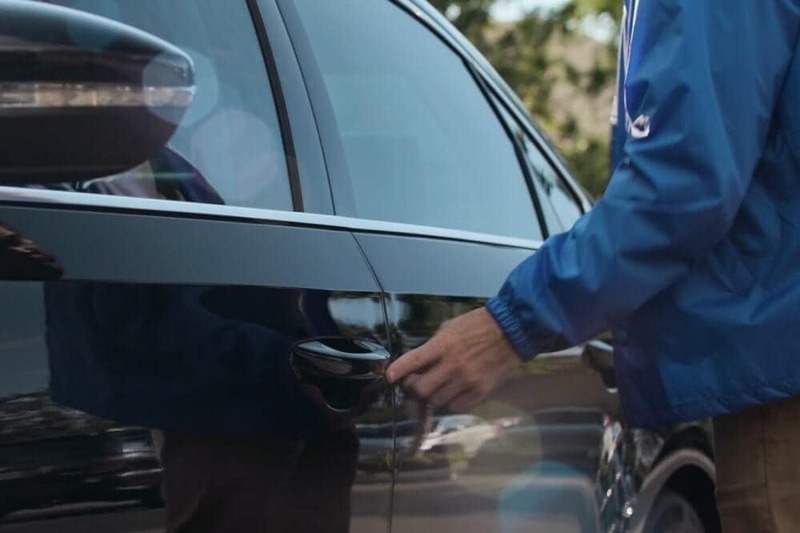 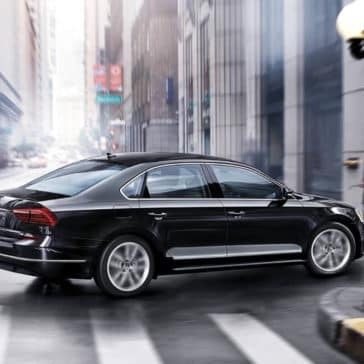 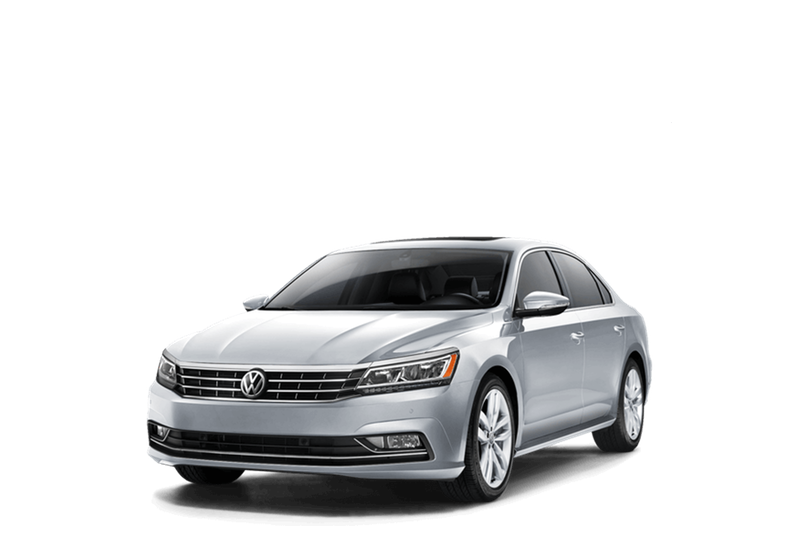 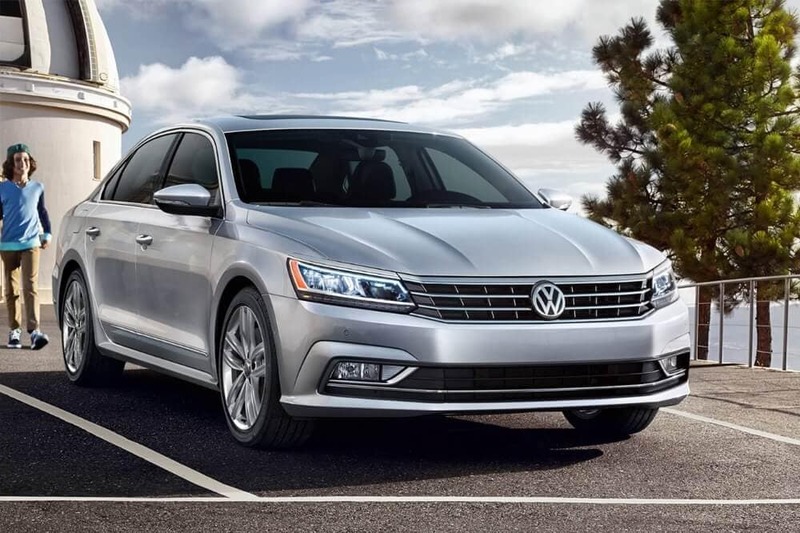 With technologies like rear traffic alert and adaptive cruise control, the Volkswagen Passat is ready to keep you and your passengers secure. 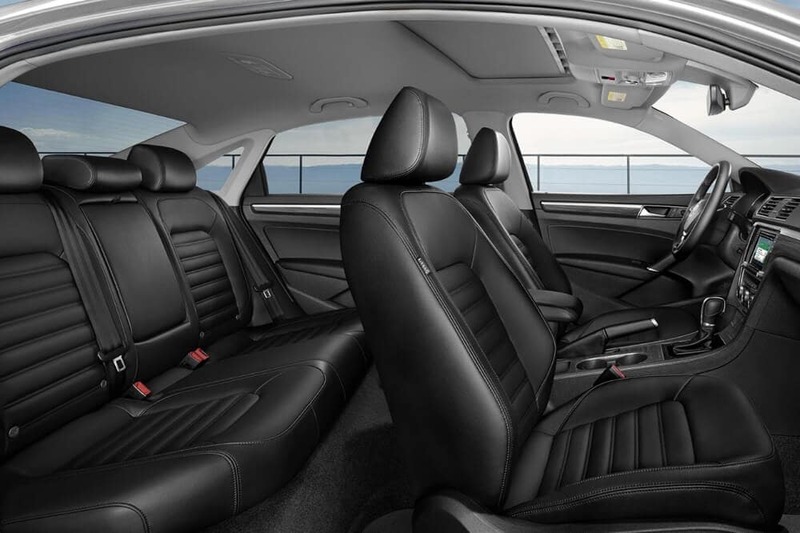 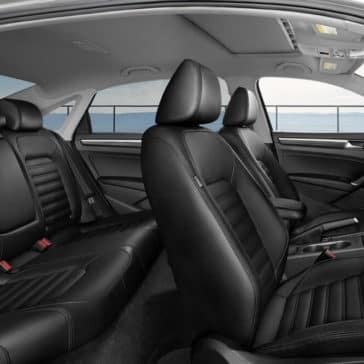 The 2018 Passat interior is comfortable, convenient, and classy. 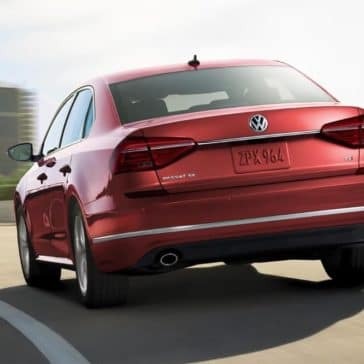 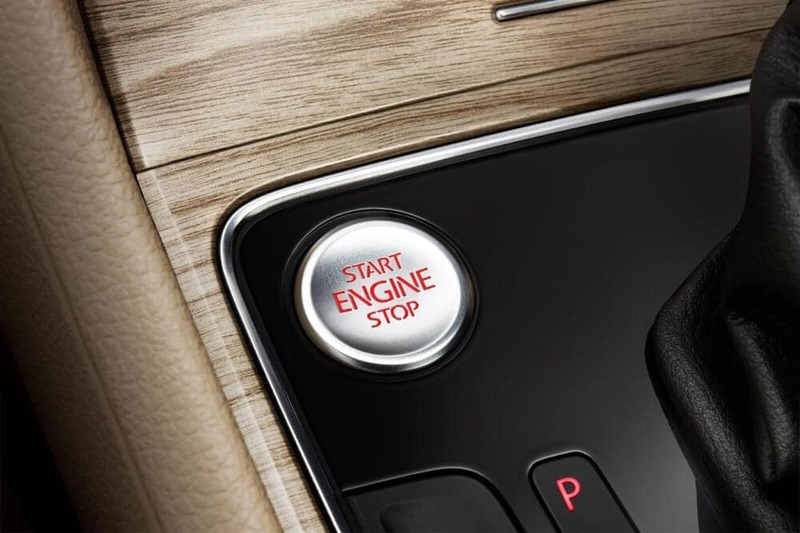 Learn about the leather interior, Apple CarPlay and Android Auto connectivity, and other features that set this affordable luxury sedan apart. 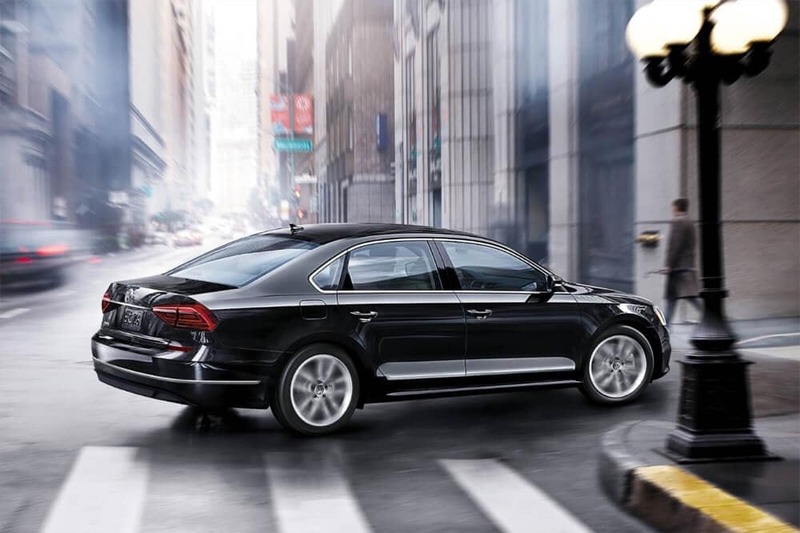 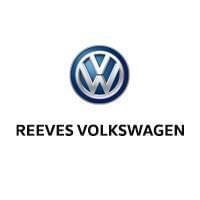 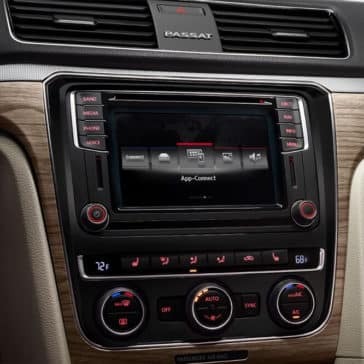 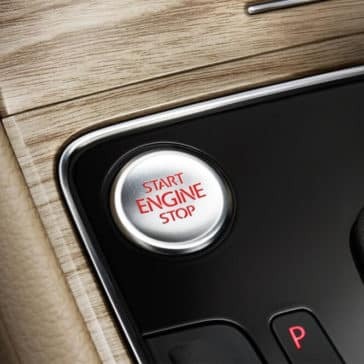 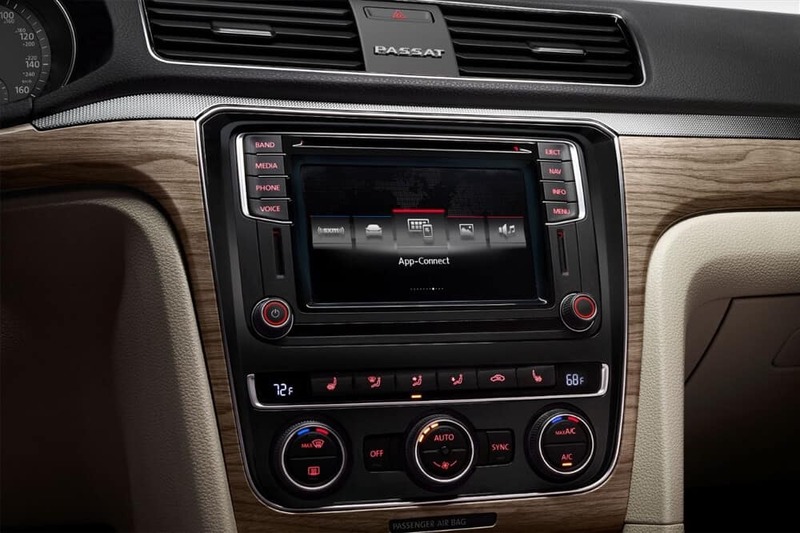 From interior conveniences to exterior customization, you can make your ride your own with VW Passat accessories!